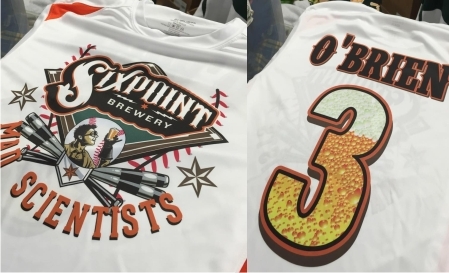 Dye Sublimation is a printing technique that allows for full color images on a wide array of items such as t-shirts, flags, mousepads, and even ceramic tiles. 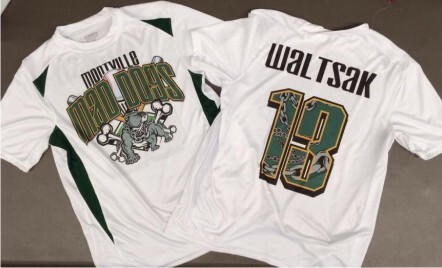 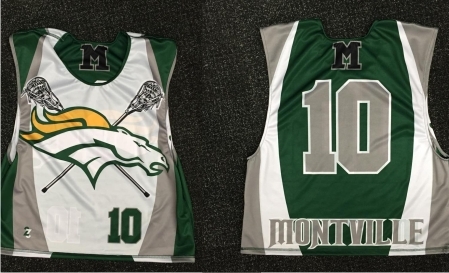 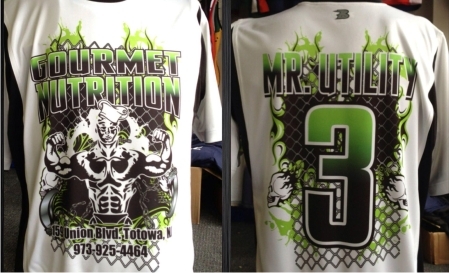 HOW DOES SUBLIMATION DIFFER FROM SCREEN PRINTING? 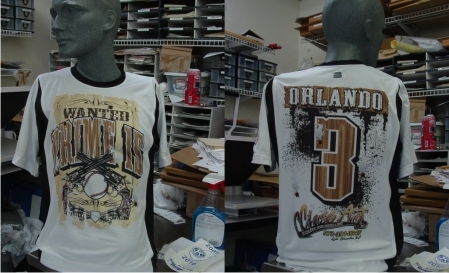 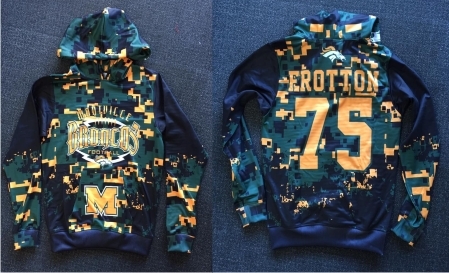 Dye sublimation is actually absorbed into the material as opposed to ink sitting on top of the material as with screen printing.